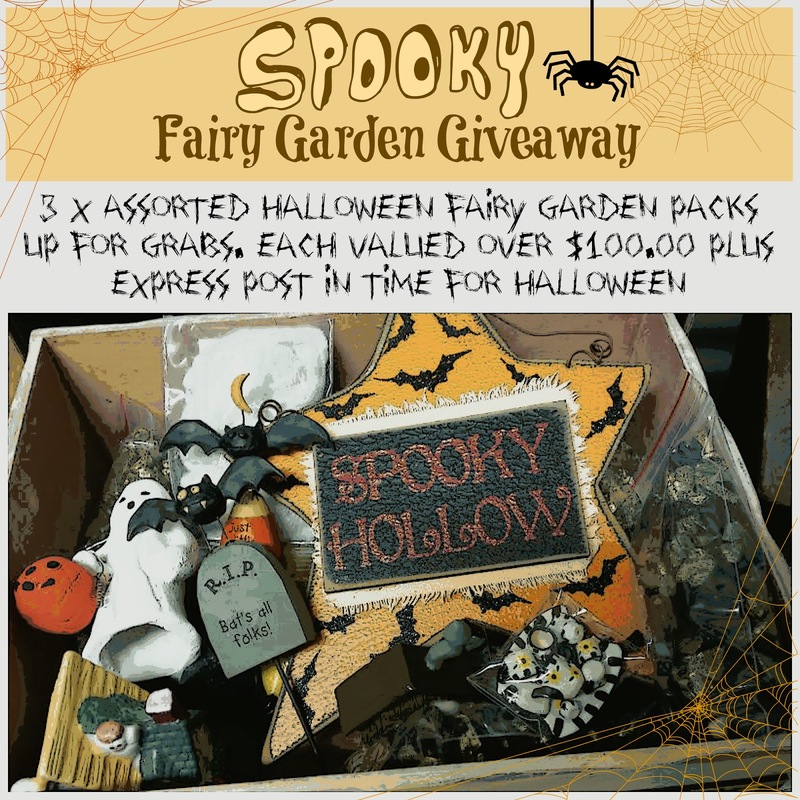 Thank you to all of our Halloween fairy loving friends who participated in our SPOOKY Fairy Garden Giveaway!!!! You have 24 hrs to claim your prize - please do so quickly so that I can get your goodies off in the post in time for Halloween this Friday!!!!!! YEAHHH!!! CONGRATULATIONS!!! !